Natural anxiety treatment for peace, calm and happiness. I’m Eva Lane and I’ll show you how to treat your symptoms of anxiety with Reiki energy healing and guided meditations. Can anxiety cause memory problems? 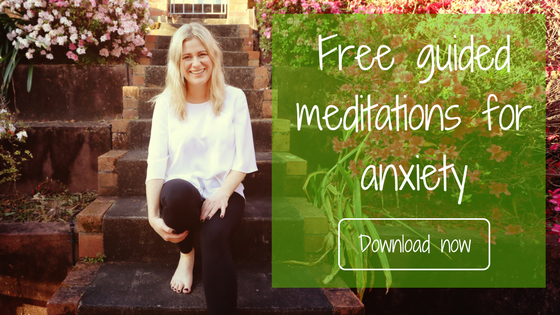 Wondering if Reiki is the right anxiety treatment for you? Got a question about the guided meditations? Just want to say hi? Email me now – I’d love to hear from you.